Two lots, two septic tanks, two wells, two power poles and two storage buildings. 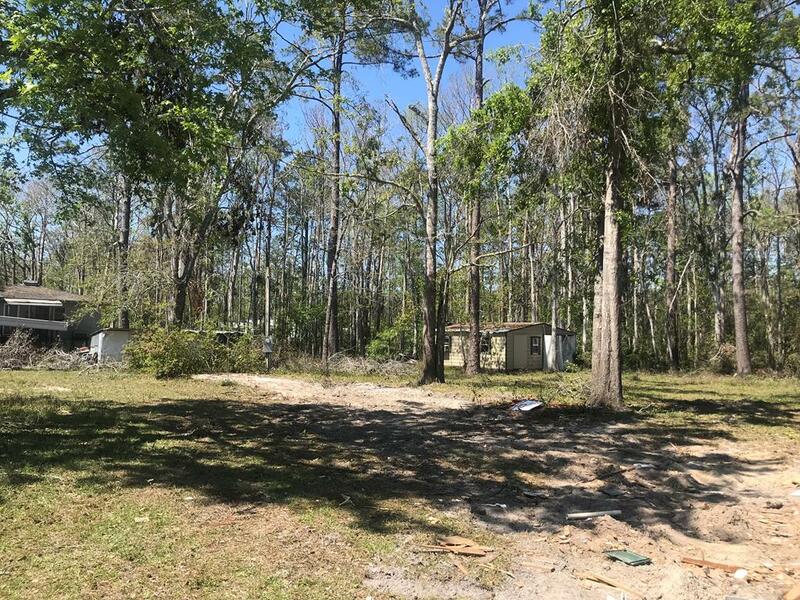 These lots are ready for an RV, mobile home or custom build. Enjoy all this friendly community has to offer, and don't forget the boat and RV. Boat launch is only a block over leading to for the brackish waters of Brothers River or make a short drive to the salty shores of Mexico Beach. Property also available individually, see MLS 262781 & 301155.